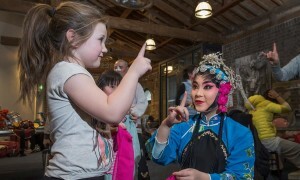 The Horniman Museum in Forrest Hill offers taught sessions in which children can learn to about traditional masks, costume, and intriguingly, Chinese tea and its connection to the museum. I’m glad to see that there will also be storytelling, for China has a very rich and long oral tradition that still exists in some regions even today. The wonderful overall aim is to help children understand how a belief is celebrated. Three sessions are available each day, for booking by schools. 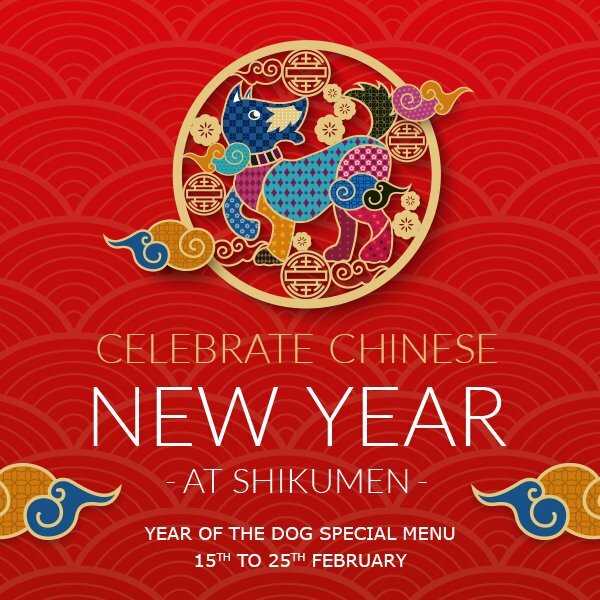 Shikumen is offering a special New Year menu between the 15th and 25th of February. Named after the “stone gate” houses, architecturally a mixture of Eastern and Western styles, that were popular in Shanghai in the 1940s, the restaurant’s elegantly decked interiors certainly bring one right back to the time of Old Shanghai. Its menu, offering a selection of the best dishes from north to south, is as exquisitely presented and prepared as the surroundings. I would expect no less from their special menu. Keep an eye on their news page for updates. 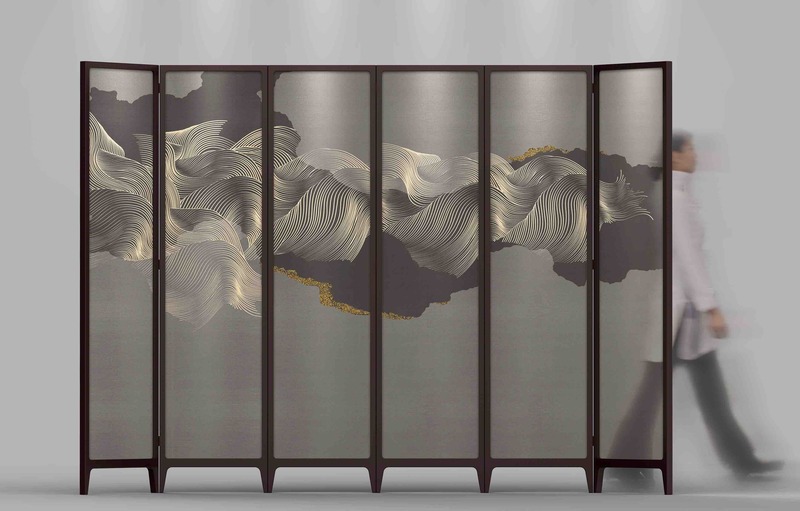 If you have a penchant for art, then the Bloomsbury “Chinese Spring Festival”Arts and Design Fair promises a great outing. Focusing on the Spring Festival theme of new beginnings, return of vitality and the emergence of new prospects, the fair presents the works of 39 emerging Chinese artists and designers. 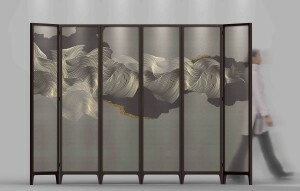 Exhibits range from installations, to furniture, jewelry design, fiber art and industrial products. May be you could even add a new piece to your home or collection. The fair is on from the 13th of February to the 15th of March. I return to food, because a major part of celebrating Chinese New Year is about eating well, rather than eating a lot. If you already frequent your local Chinese takeaways, eateries and restaurants, why not go for some fine dining at Duddell’s in London Bridge, newly opened just at the end of last year. Dining inside the 18th century building that was formerly St Thomas’ Church, is quite an experience in itself. 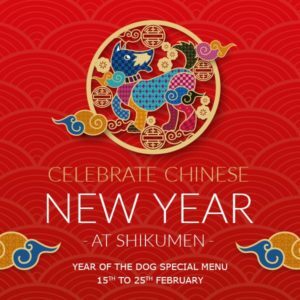 The Duddell’s Lunar New Year menu includes a “symphony” of the dim sums dishes on which they pride themselves; auspicious ingredients such as chicken and abalone, plenty of fresh seafood, a salient feature of Cantonese cuisine. 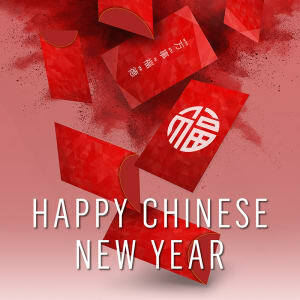 For a fun Chinese New Year day out with a bit of variety, look no further than your nearest Westfield shopping centre in London. Over four days from the 15th to 18th of February, not only can kids enjoy workshops on calligraphy, charm bracelet making, terrarium plant potting, or having their face painted, parents can relax at the meditation, tea blending workshops and even try some Mian Xiang or Face Mapping. Traditional choral singing of Yunnan in south-west China is famous throughout the country and Xiaohuijing Farmer’s Choir, from a small village in the province, has been keeping the art alive since the 1930s. This Spring Festival, they are coming to London to perform traditional Chinese folk songs along with a number of western choral works. Conductor Long Yu will open the programme with Li Huanzhi’s Spring Festival Overture and the night will also feature a recital from 13-year-old virtuoso Serena Wang. Due to China’s tumultuous and complex history over the last two centuries, generations of Chinese families have been uprooted from their homes, and scattered across the country, and across the world. 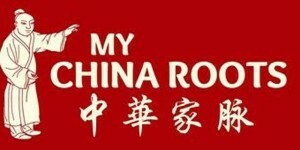 Yet, there are few other nations that place more emphasis on knowing one’s roots, than the Chinese. 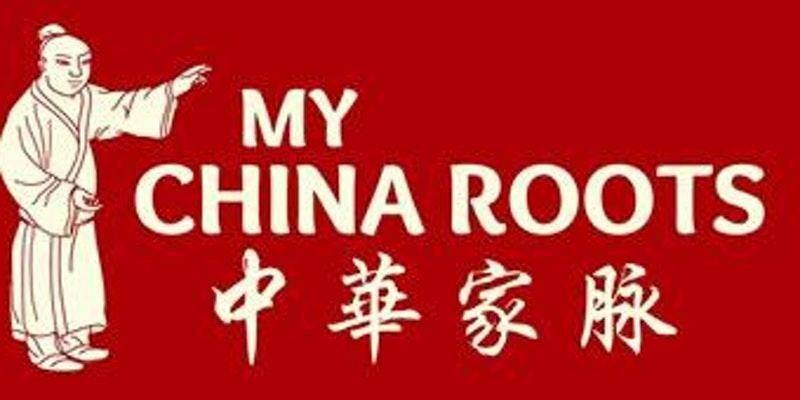 This workshop on the 14th of February, in collaboration with the Ming Ai Institute, offers introductory tips on Chinese genealogies and tracing your ancestry. This year marks the centenary of the end of the First World War, an event indelibly carved into the memories of European nations even now, by countless history books, memoirs, films and exhibitions. Yet the 96 000 volunteers recruited in China and transported to the Western Front to assist the Allied Forices, known as the Chinese Labour Corps, have been and still are, largely forgotten. On the 21st of February, John de Lucy, grandson of WWI CLC Officer W.J. Hawkings, will talk about how his grandfather brought these volunteers into the war effort, and their daily lives through a series of photographs taken by Hawkings himself. 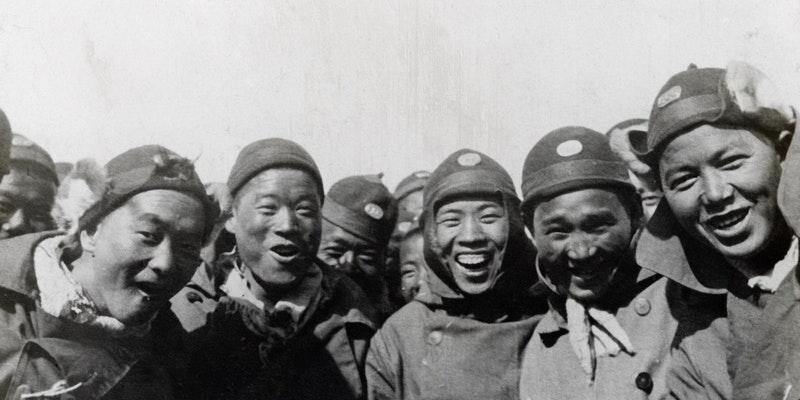 This is part of a series of exhibitions and talks run by the Ming Ai Institute over the new year period until the 28th of February, focusing on contributions of people of Chinese descent to the British Armed Forces. One of the core principles of Spring Festival is spending time with your family. This year the Museum of London offers a treat on New Year’s Day for you and your family. No New Year’s Day celebration is really complete without a lion dance. After watching this and other traditional dances, you can try ribbon dancing for yourself. And after demonstrations of Tai Ci and other types of Kung Fu, why not have a go at masterclasses. Be enchanted by Chinese folk tales that have travelled the seas all the way from China to Limehouse and learn to make Duilian, those gorgeous calligraphic decorations that adorn doorways.